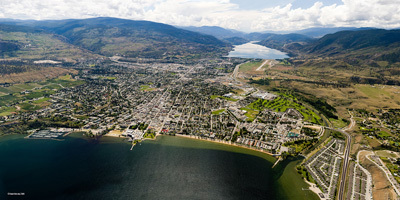 So you are thinking of moving from Vancouver to Penticton? What are your options,of course you could simply rent a truck and move yourself, but that isn’t always the best solution.You may have friends to help you out but usually moving this way is more headaches than it’s worth, so you might as well hire some qualified professional movers to get the job done right and avoid breaking all your furniture of worse, injure yourself trying! Vincent Moving has a been in business for over two decades and we specialize in moves to the interior of BC and Penticton is one of our common destinations of choice. To book a job, please fill out the form below, we will get back to you withing 24 hours.